Featuring 240mAh capacity battery, the Komge Disposable Pod Mod kit offers 200 puffs. Komge brand presents a disposable pod mod system – the K1. It makes the process of vaping easier than ever. 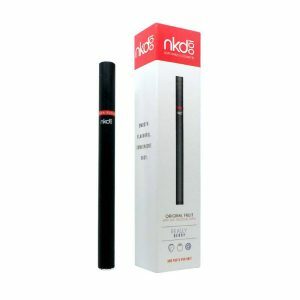 Featuring 240mAh capacity battery, the kit offers 200 puffs. Each disposable pod is filled with e-juices from Apollo E Liquids. The capacity is 1.3ml. There are various flavors for your choice. 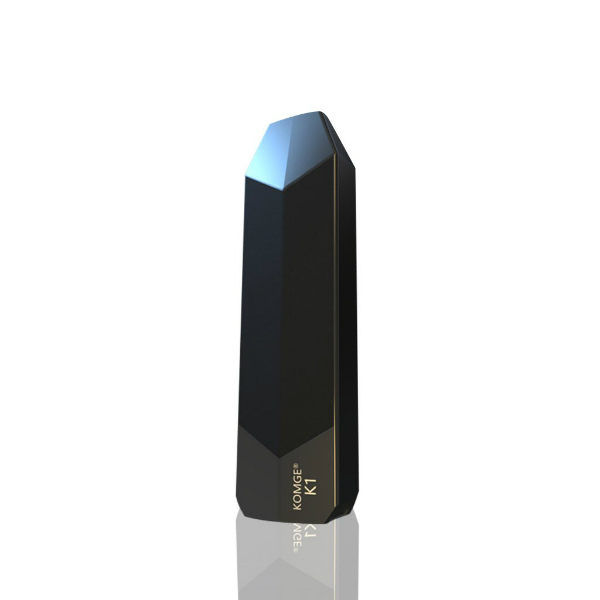 In terms of design, the K1 disposable pod mod comes in a black color finish and has an angular stylish appearance. A compact size allows carrying this system easily during the day. Just put it in your pocket and you are ready to go. It means that you will be able to vape wherever you want. In case you are searching for an easy and convenient to use the vaping device, Komge Disposable Pod Mod is a suitable option to think about.